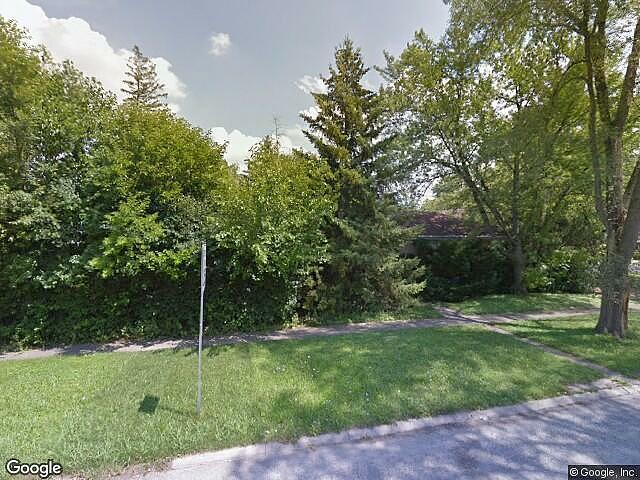 Hi, I am writing in regards to the property at *** S Lincoln Ave, Park Ridge, IL 60068. Please send me more information or contact me about this listing. This property is a Pre-Foreclosure. The homeowner has missed a payment and is considered delinquent. The homeowner may be willing to sell this home at an attractive price, in order to avoid foreclosure. Many experts consider Pre-Foreclosures the best opportunity to find a deal. This pre foreclosure home is a single family home located in Park Ridge. It offers 8690 in size, beds and 2.5 baths. Review its detailed information and determine if this Park Ridge pre foreclosure has the qualities you are looking for.